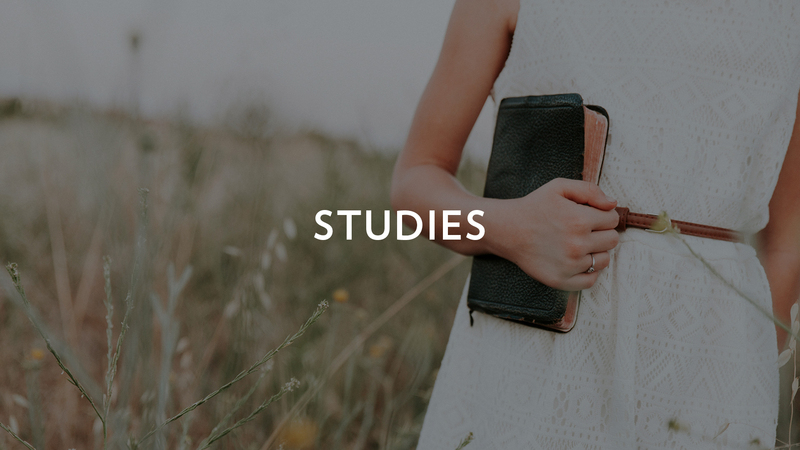 Our women's ministry theme, "The Pursuit," focuses on pursuing God intentionally and sharing Him with others. 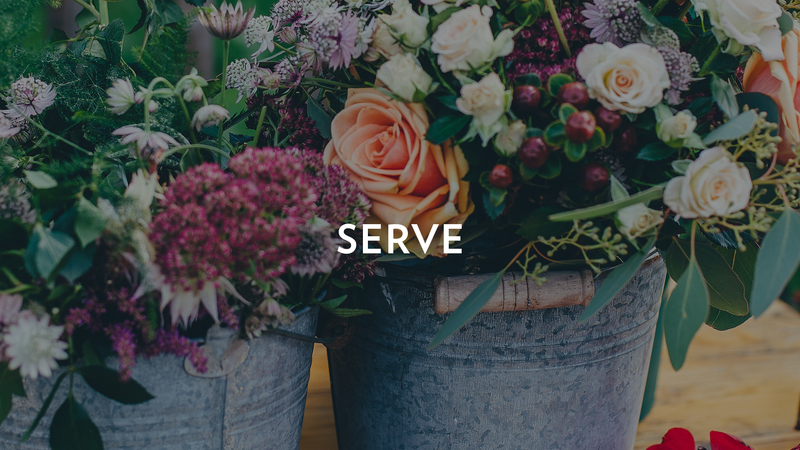 This year's PURSUIT theme centers on Mark 16:15. 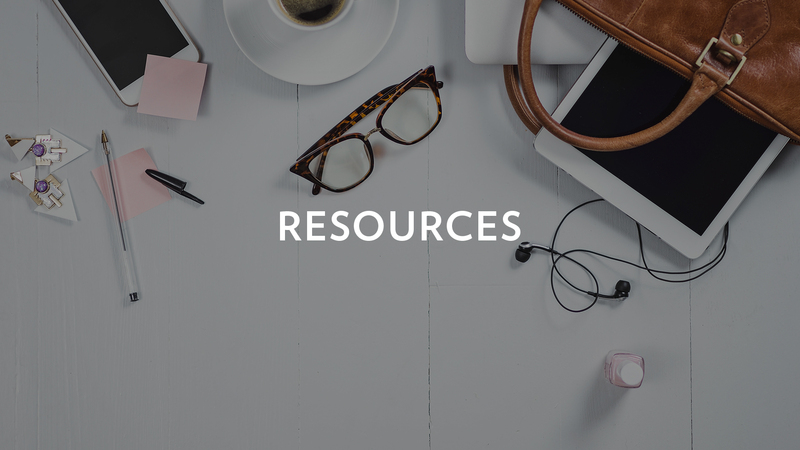 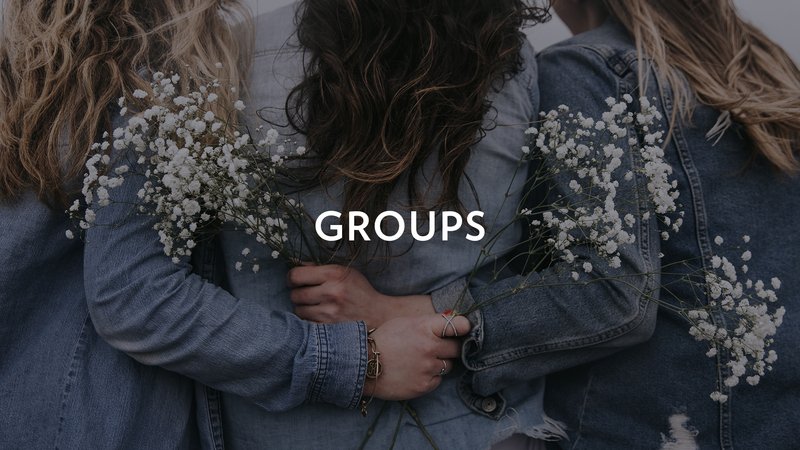 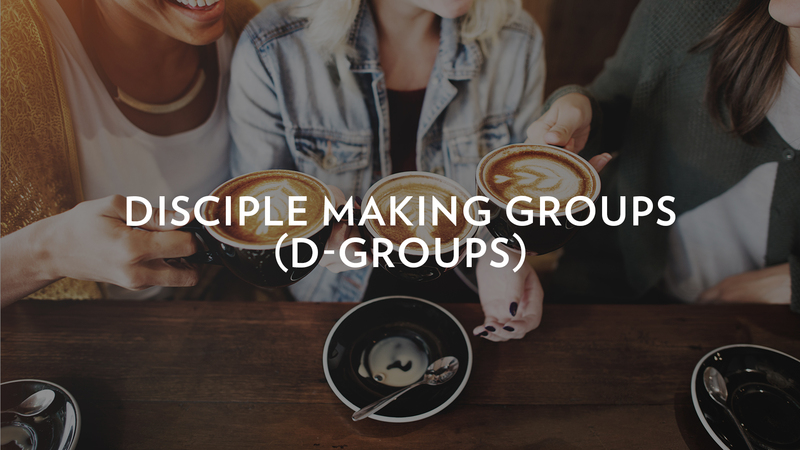 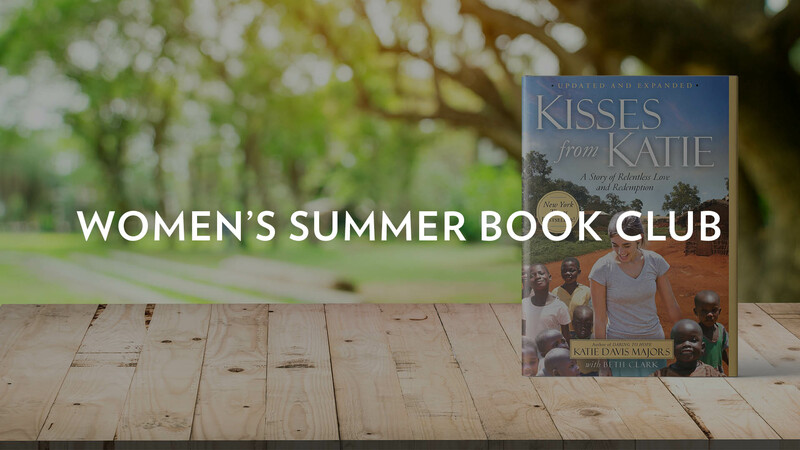 Bible studies, small group settings, and events are just a few ways we invite you to pursue Jesus, share Him with others, and connect meaningfully with other women.We have several great options below to help you KNOW Jesus, GROW in your relationship with Him, and SERVE Him.